As a young woman, Australian-born Henrietta taylor searched the world for Mr Right: the perfect husband with whom she could have a happy family and a house with a white picket fence. When she met Norman, her dreams all seemed to come true. But then disaster struck, leaving her a bereft widow with two small children and little idea of how to look after them Ñ or herself. Searching for a way of escaping from her current life, she packed her bags and took the children off to France. In a tiny village in Provence, Veuve (Widow) taylor, as she is known, finds a new circle of friends, an unexpected role as the proprietor of three charming guesthouses, and an unorthodox relationship with the man she calls the Latin Lover. Along the way she discovers that the path to happiness can sometimes turn into a very unconventional journey. 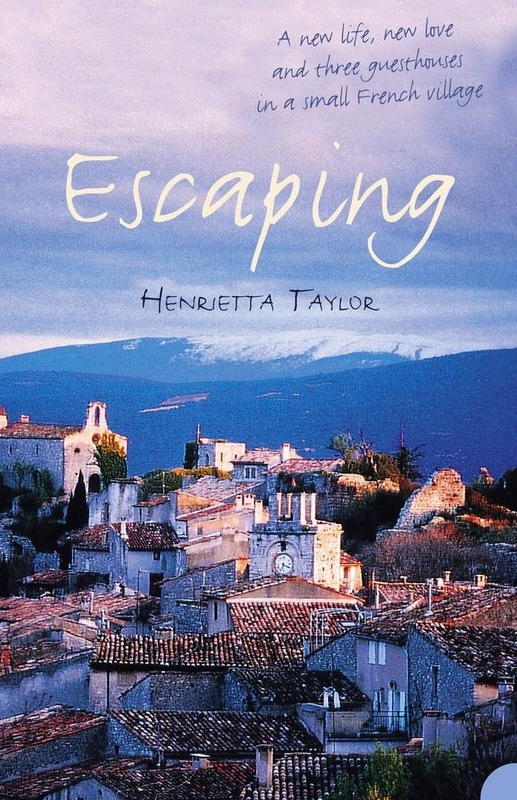 told with candour and refreshingly self-deprecating humour, Escaping is the story of a fairytale gone wrong, its tragic consequences, and its surprising and triumphant aftermath. Acquista Escaping in Epub: dopo aver letto l’ebook Escaping di Henrietta Taylor ti invitiamo a lasciarci una Recensione qui sotto: sarà utile agli utenti che non abbiano ancora letto questo libro e che vogliano avere delle opinioni altrui. L’opinione su di un libro è molto soggettiva e per questo leggere eventuali recensioni negative non ci dovrà frenare dall’acquisto, anzi dovrà spingerci ad acquistare il libro in fretta per poter dire la nostra ed eventualmente smentire quanto commentato da altri, contribuendo ad arricchire più possibile i commenti e dare sempre più spunti di confronto al pubblico online.